Gastrointestinal (GI) disorders affect the stomach and intestines, causing painful symptoms and problems with your dog’s overall health. Some of the more common symptoms include vomiting, regurgitation, flatulence, weakness, diarrhea or constipation. TheraPhen [A.I. ]™ Canine dog food is a highly digestible formula created specifically to help manage dogs with GI disorders. There are several types of GI disorders that affect dogs, including colitis, constipation/diarrhea, gastroenteritis and pancreatitis. 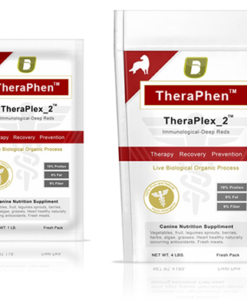 The nutritional formulation of TheraPhen [A.I. ]™ may also be useful for dogs with a variety of conditions. TheraPhen™ [I.A. ]™ For the Nutritional Management of Dogs with Dermatitis / Gastroenteritis / Food intolerance / allergy There are many causes for such conditions resulting in a variety of uncomfortable and life compromising symptoms for your dog. Kidney disease can be either sudden (acute) or occur gradually (chronic). TheraPhen™ [I. A. 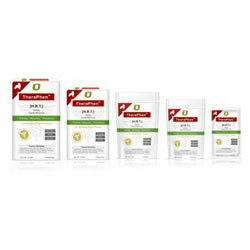 ]™ dog food is expertly biologically formulated to help manage dogs with such conditions disease. Issues may develop because of other diseases or changes in health, breed/hereditary tendencies and even nutritional factors. Signs of disorders do not usually present until more than 50% of healthy function diminishes. TheraPhen™ [I.A. 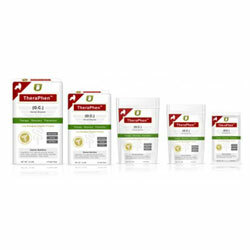 ]™ dog food is clinically proven to extend and improve quality of life in dogs with disorders. 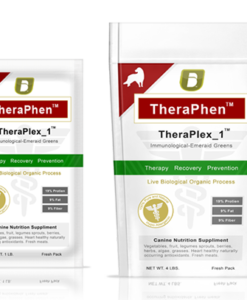 The nutritional formulation of TheraPhen™ [I.A. ]™ may also be useful for dogs with a various conditions.